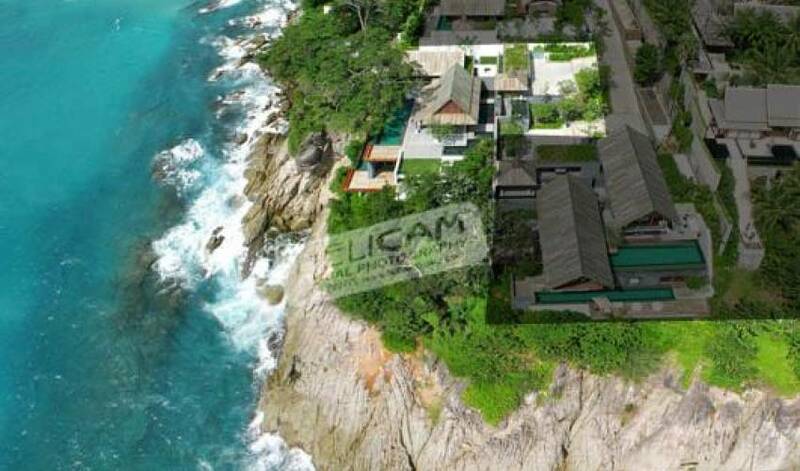 Situated on the headland between beautiful Surin and Laemsingh Beaches, this sensational Villa is a breathtaking destination, with sensational design features that make you almost feel as though you’re floating above the ocean. 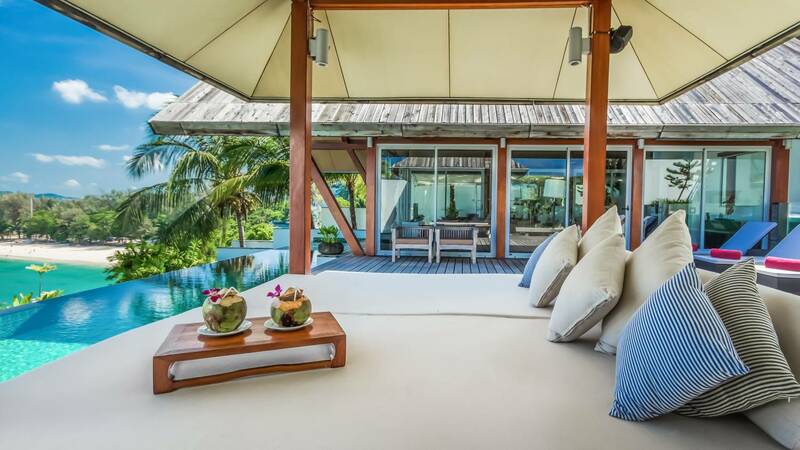 Part of the security gated Laem Singh Estate, Villa Talay Singh is a spacious, light-filled hideaway with panoramic ocean vistas and comfortably appointed rooms. 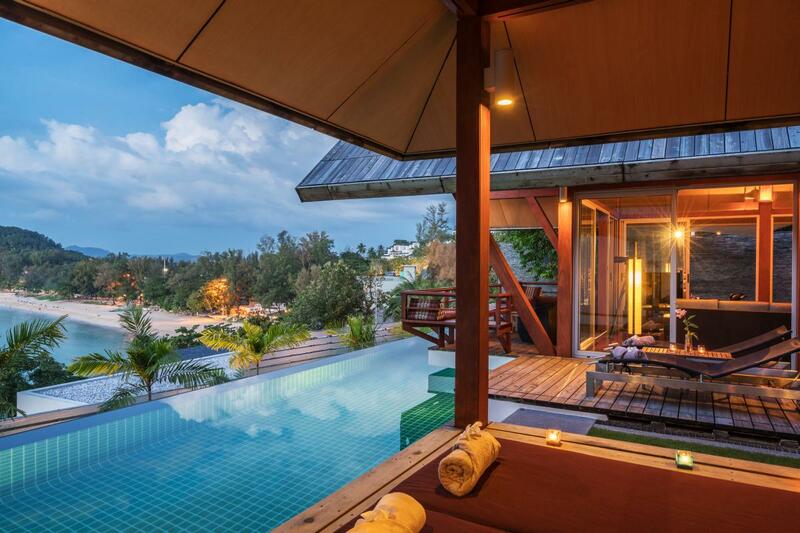 Three separate open-plan levels offer the ideal romantic getaway for couples or a memorable group vacation. 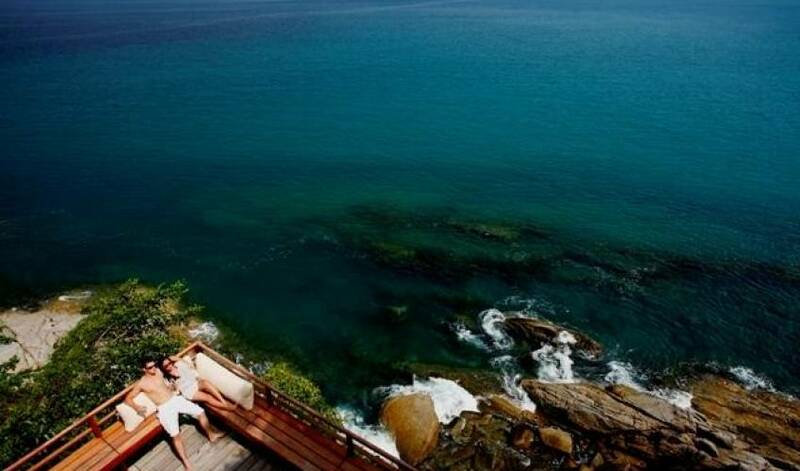 Three large bedrooms each with access to the 20m lap pool and decks that overlook the Andaman Sea from the southern cliffs above Surin Beach, you’ll find this retreat is complete with a fourth bedroom comfortably appointed with flat screen TV, ensuite and change room. 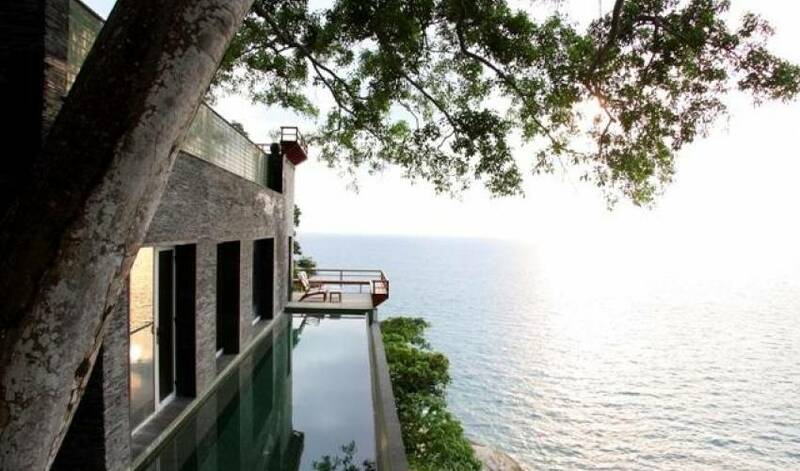 Villa Talay Singh provides extensive indoor and outdoor living centred around the cliff side infinity pools and stunning views. The main living area and master bedroom both offer floating decks that provide spectacular settings to enjoy sunset drinks or early-morning yoga to welcome the day. 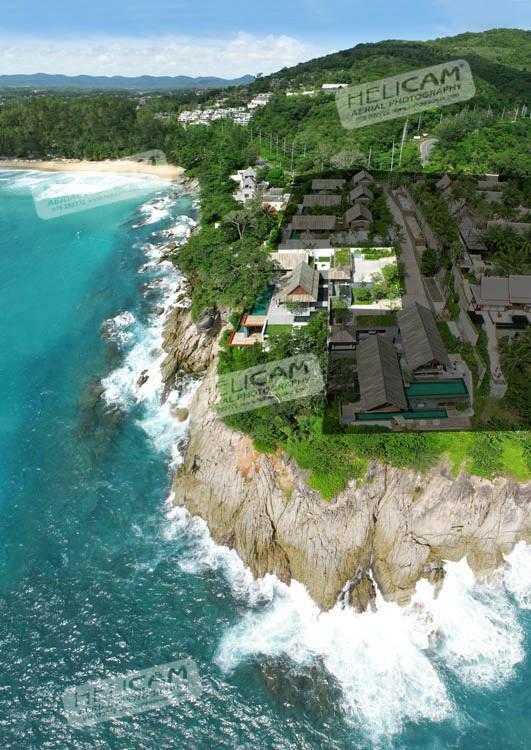 Sailing high on the cliff top, this beautifully designed villa, with modern kitchen and two hillside swimming pools, offers understated elegance in a superb tranquil setting. 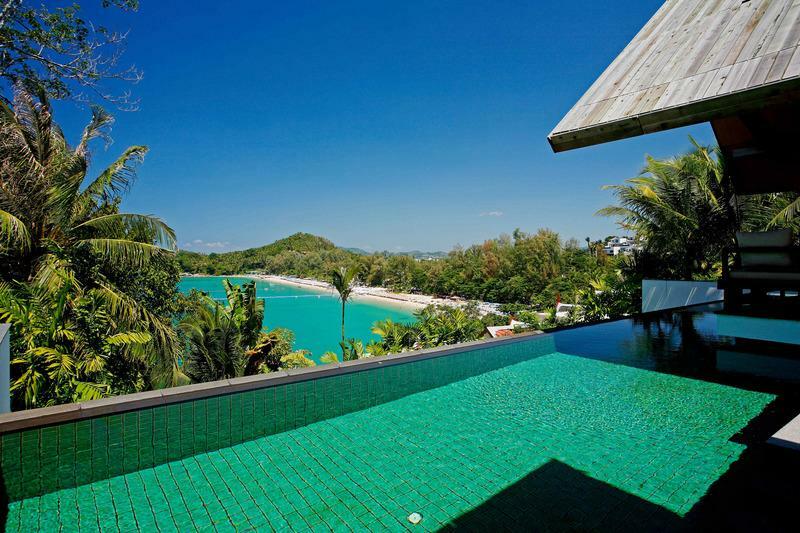 Villa Talay Singh offers an exclusive holiday destination, perfectly located for everything you could desire on a tropical holiday in a relaxed beachside setting. Phuket Town, a 25m drive away, features regular night markets, whereby you’ll find souvenirs, clothing and accessories en masse. 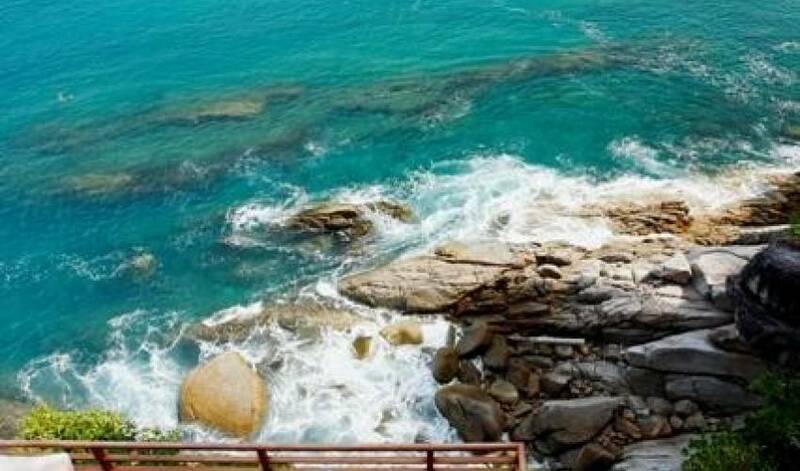 North-west Phuket is renowned for its postcard-perfect coastline and crystal clear-water beaches, along with fantastic beachfront dining, comprising seafood bistros dotted next to more upmarket venues. We've had a wonderful stay. The villa was great and the staffs were kind and attentive. Tu were familiar with korean foods and culture so she prepared a lot of korean stuffs for us which I had no expectation. 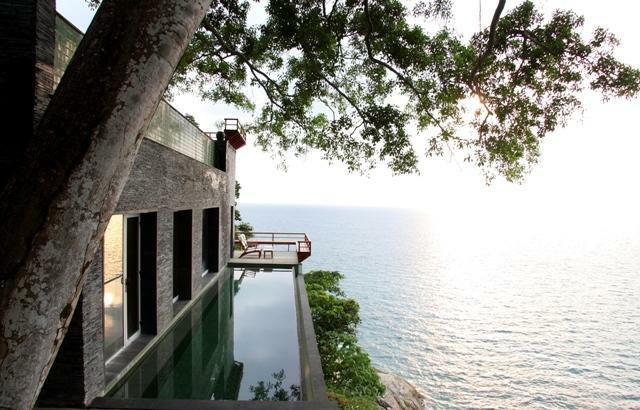 I would love to book same villa for a future trip. I will definitely come back to you for a next family trip. Thank you. 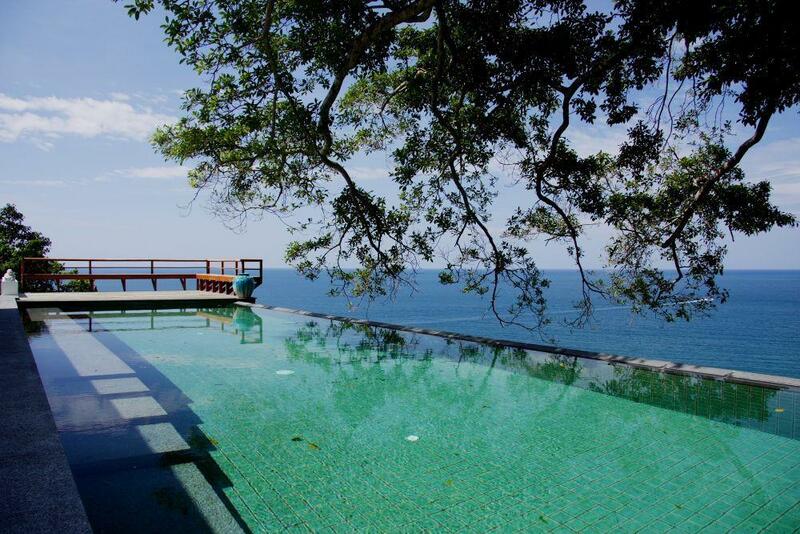 We returned from Phuket on Saturday after a fantastic stay at Villa 422. The house exceeded your description and the staff were amazing. Nothing was too much trouble and the chef prepared the best Thai food I have ever had. I am in two minds whether to tell anyone how good it was as I want to keep it a secret! 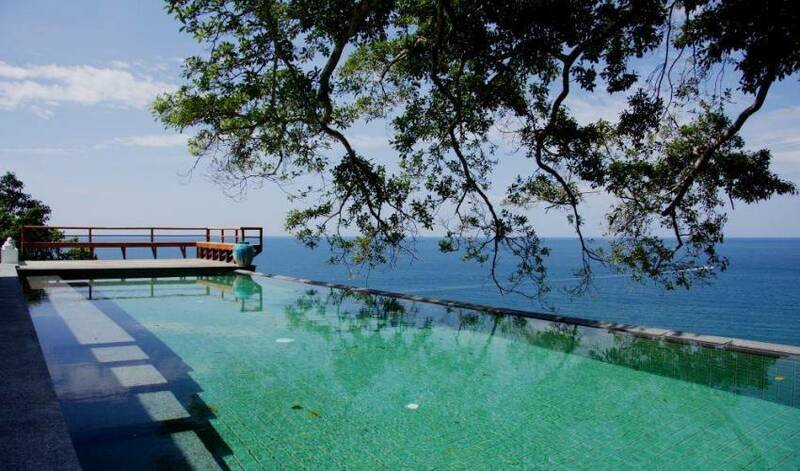 However I will highly recommend Villa Getaways. A quick note to tell you what a wonderful holiday we had - the villa was amazing and Tu and the team did a faultless job a looking after us. Thanks again. We really had one of the most memorable holidays that we ever had; everything was well planned for and went very well, starting from the main flight, connecting flight, choosing the wright accommodation for the family, the location, and the activities. 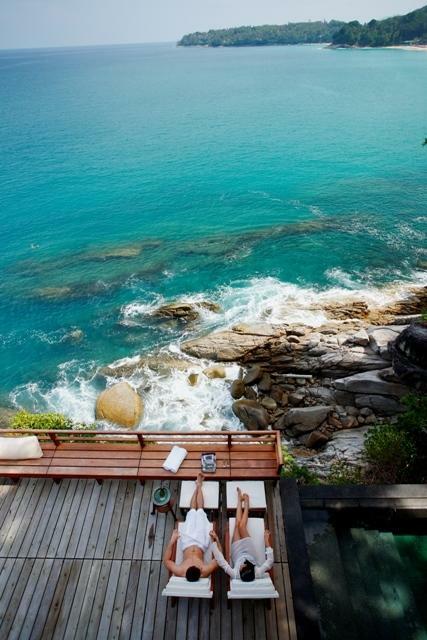 What add more enjoyment and pleasure to our stay? 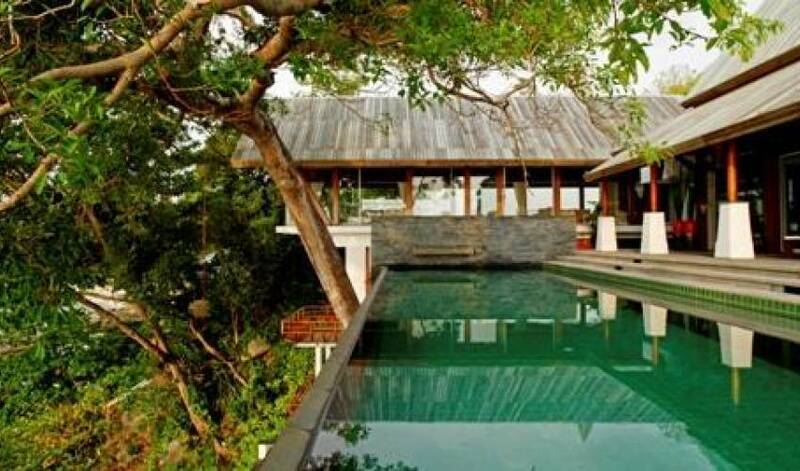 Are the Villa's location, spacious, cleanness, and amenities. The villa staff were just superb; they have done all they could to assist, please us and to make our stay as pleasant and comfortable as it can be. These all have contributed positively to our holiday. Mr.Hu told us they really enjoyed their vacation in Talay Singh. Highly appreciated for your help.